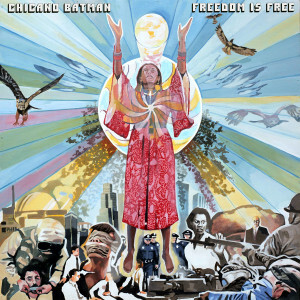 Chicano Batman is making their boldest statement yet with 'Freedom Is Free,' their third album and ATO Records debut, out March 3, 2017. 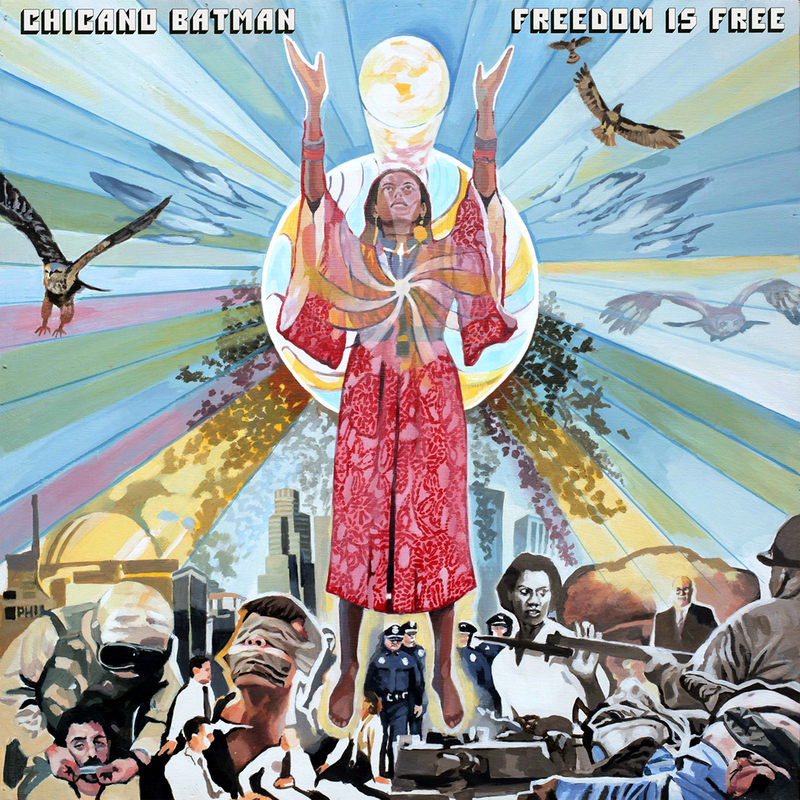 To achieve their ambitious sonic goals on 'Freedom Is Free', the quartet worked with producer Leon Michels (El Michels Affair, The Arcs) in his Diamond Mine Recording studio in Long Island City, NY. Michels, a veteran in the New York soul scene, has performed in Sharon Jones & the Dap Kings, The Black Keys and The Menahan Street Band. In addition to tracking the album to analog tape, Michels contributed keyboards and his trademark horn arrangements (he’s been sampled by Jay-Z and Ghostface Killah).